One of the most ambitious television series BBC Wales has ever produced, The Story of Wales, has been launched in Cardiff. The series, which starts next month, tells the history of our nation from 30,000 years ago right up to the present day. 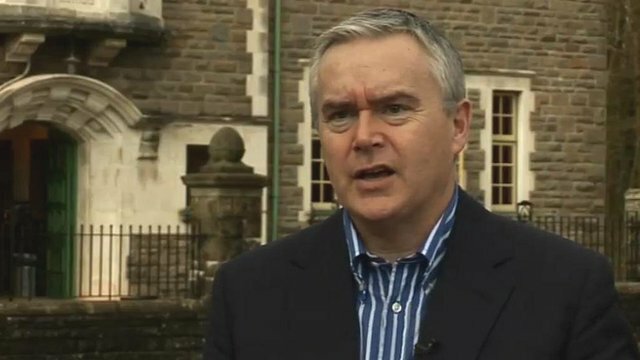 Its presenter, Huw Edwards, offered a sneak preview to reporter Carwyn Jones.